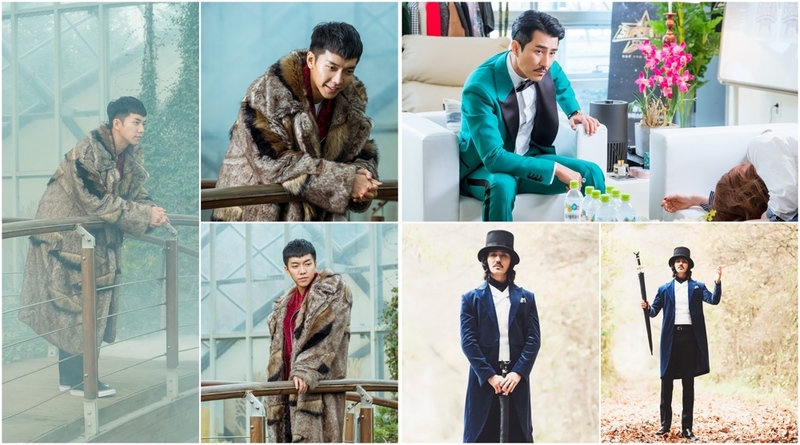 Here’s the first still images of Lee Seung-Gi and Cha Seung-Won in upcoming tvN drama series “A Korean Odyssey.” The still images of Lee Seung-Gi as Son O-Gong was filmed on November 13, 2017 in Seongname, South Korea. That was his first day of filming for the drama series. The still images of Cha Seung-Won as King Wooma were taken on an undisclosed day. King Wooma is a giant white bull demon, but in the human world King Wooma is the CEO of the largest entertainment company in Korea. He is highly admired by the public. “A Korean Odyssey” first airs December 23, 2017 in South Korea.